BMW has launched the front-wheel-drive sDrive20d version of the X1 in M Sport trim priced at Rs. 41.50 lakh (ex-showroom, India). The M Sport variant gets the M Aerodynamic package featuring a front bumper with larger vents and a rear bumper with integrated diffuser. It also gets side skirts, body-colored cladding on the wheel arches and sides. A kidney grille with gloss black slats and M logos and door sills are also included in the package. The car rides on 18-inch M dual-tone alloy wheels. LED headlamps with LED DRLs are standard across all variants of the X1. On the inside, the X1 sDrive20d M Sport gets 2-zone automatic climate control, ambient lighting, multi-function sport leather steering wheel with head-up display and a panoramic sunroof. 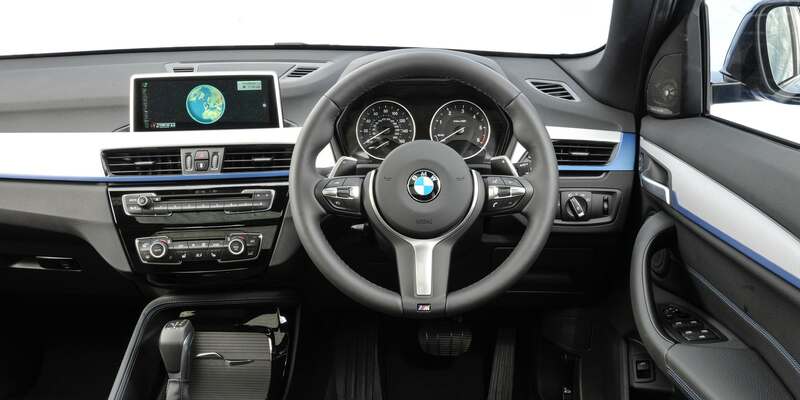 The car comes with a 6.5-inch touchscreen infotainment system with iDrive, Navigation, BMW Apps and Apple CarPlay connectivity. 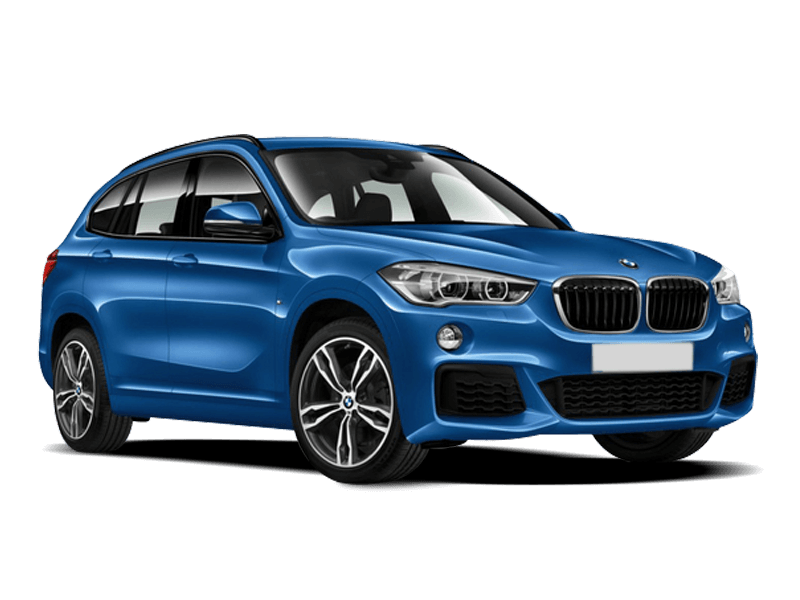 The X1 sDrive20d M Sport is powered by a 2.0-litre, 4-cylinder, turbocharged diesel engine. It produces 187 BHP @ 4,000 rpm and 400 Nm of torque @ 1,750-2,500 rpm and is paired with an 8-speed automatic transmission. It comes with launch control and paddle shifters. The safety equipment offered on the X1 sDrive20d M Sport includes 6 airbags, ABS with Brake Assist, Dynamic Stability Control, traction control, ISOFIX child safety seat anchors and run-flat tires.